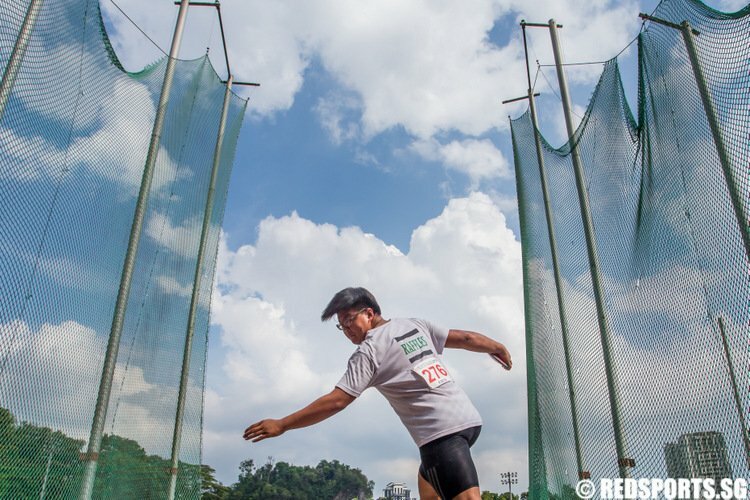 Jalan Besar Stadium, Sunday, August 22, 2010 — Singapore took on Haiti in the Youth Olympic Games (YOG) football semi-final but it was not the easy ticket to the final as some may have thought, as the Cubs could not rise to the occasion and succumbed to a 2-0 defeat. 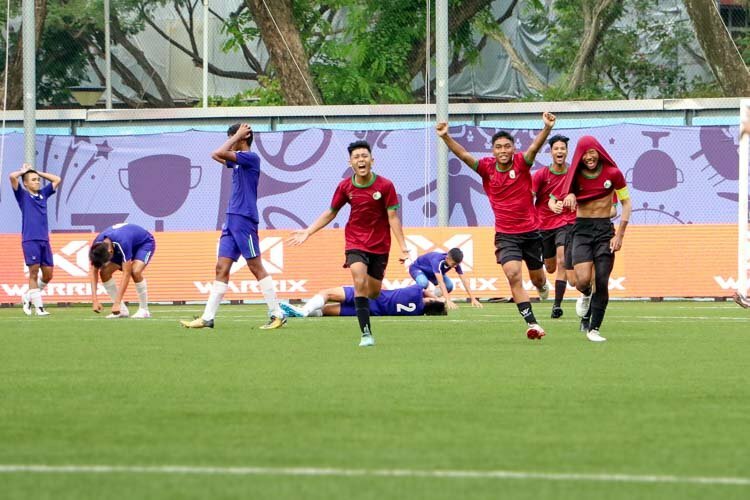 The Singapore U-15 boys football team had been the toast of the town for the past week with their spectacular performances against Zimbabwe and Montenegro but Haiti, beaten 9-0 by Bolivia in the group stages, spoiled the party of a full-house Jalan Besar Stadium. Early goals had set the tone for the hosts in the past two victories but with Haiti playing a defensive-minded 4-5-1 formation that concentrated on soak-and-strike, it was hard for them to find space. 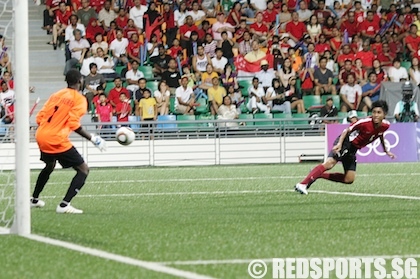 Irfan Asyraf was the only change in Singapore’s starting 11 as he made his debut in place of suspended regular fullback Dhukilan Jeevamani. However, Irfan was not able to support winger Jonathan Tan well enough in attack, often leaving him isolated to take on Haiti fullback Nike Metellus. 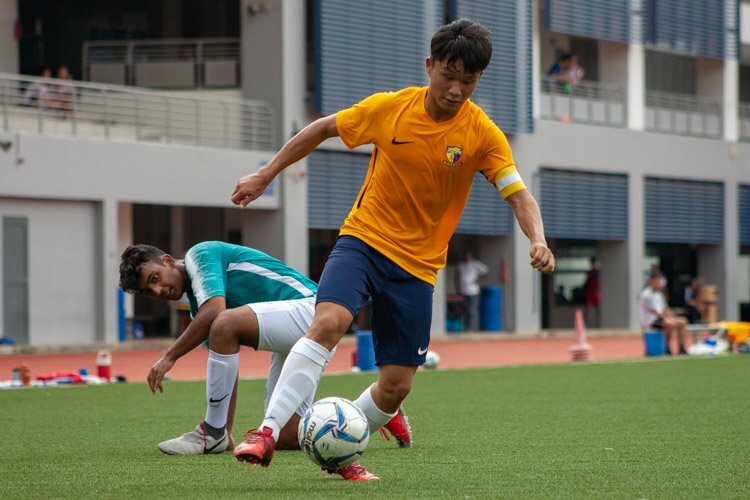 Sunny Ng continued to start in central midfield alongside Ammirul Mazlan despite his nervous 25-minute appearance in the previous match. The 15-year-old struggled to justify his selection once again as he made minimal impact in stopping the Haitian midfield. 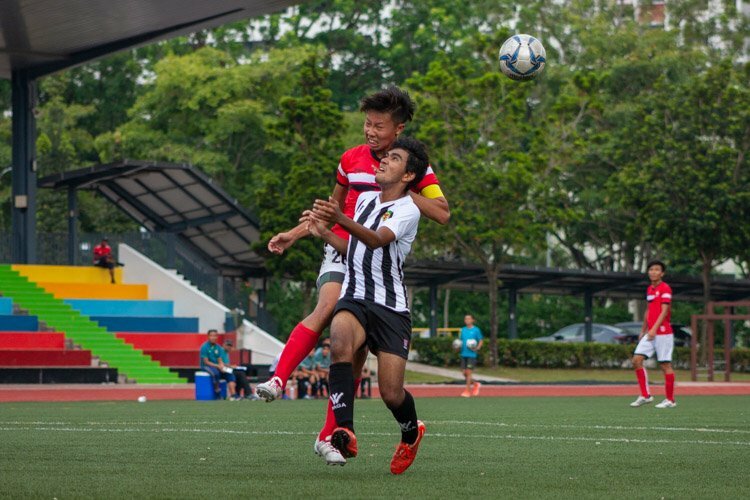 Consequentially, he had to be hauled off yet again in the first half to make way for another forward, Syazwan Zin. 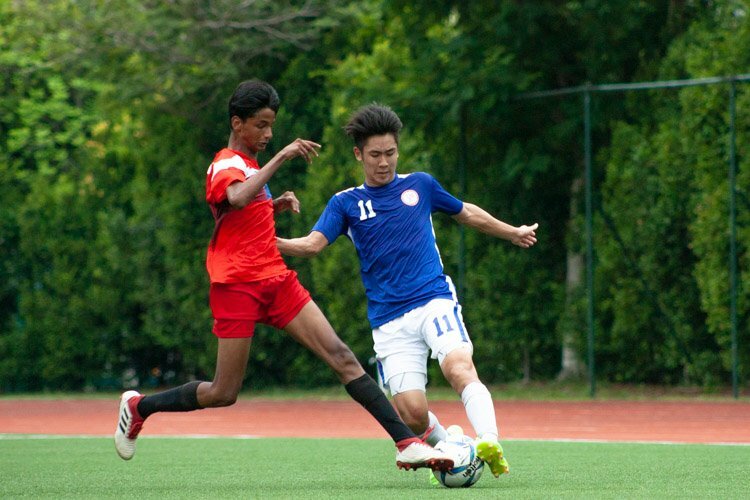 Up front, Singapore’s top scorer and striker Muhaimin Suhaimi was marked out of the game by Haiti’s lanky centre-back pairing of Jonathan Momplaisir (#4) and Robert Surpris (#13). The best chances of the half fell to Ammirul Mazlan and Brandon Koh (#7), but both of their headers did not go close enough to trouble Haiti goalkeeper Jeff Petit Frere (#1). 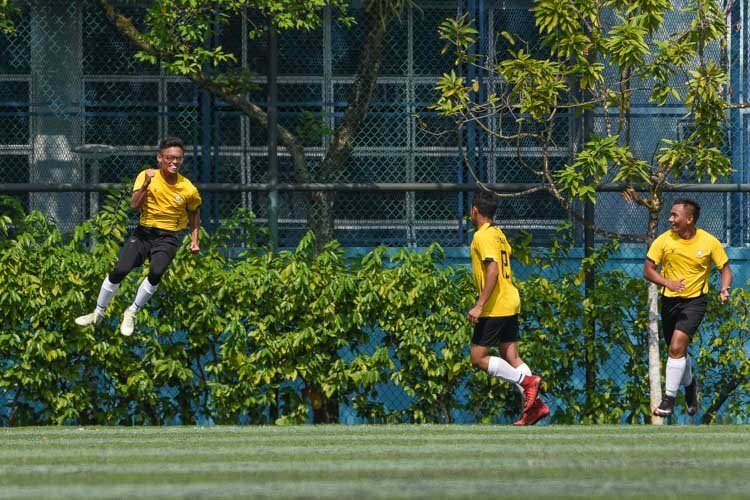 Playmaker Hanafi Akbar also had a chance on the half hour mark when he cut inside from the right flank but his shot flew straight to Petit Frere. With Singapore not taking their chances, it was Haiti who managed to take the lead in the 37th minute against the run of play. 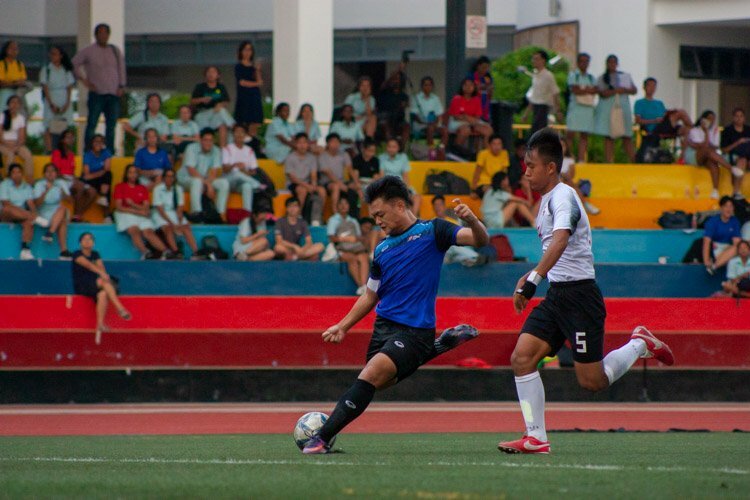 Goalkeeper Fashah Iskandar failed to deal cleanly with a Bertrand Vilgrain (#10) left-wing cross, letting it out of his grasp before winger Jean Bonhomme (#14) reacted the fastest to head home the rebound. Muhaimin was pushed back to midfield in the second half following Zin’s introduction but similarly, he found no joy in the middle of the park. 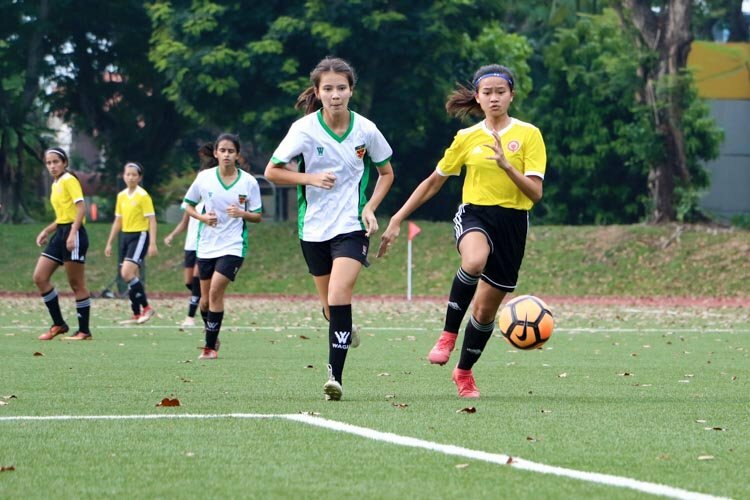 Wingers Tan and Koh were the more effective Singapore performers in the second half with their trickery and pace down the flanks while the rest paled in comparison. Brandon’s brave run past three Haiti defenders brought a free kick just outside the area but Hanafi’s resulting free kick was cleared. 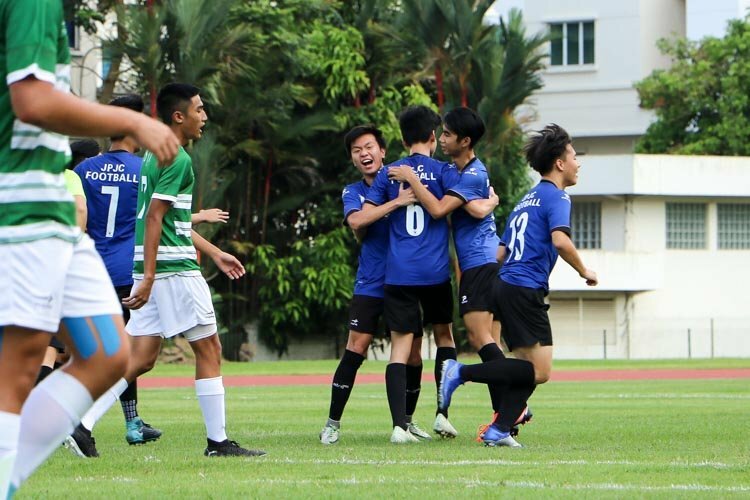 The Singapore Sports School student then wasted their best opportunity in the 69th minute when he was well picked out by Jonathan Tan’s left-wing cross but missed contact with the ball at the far post. 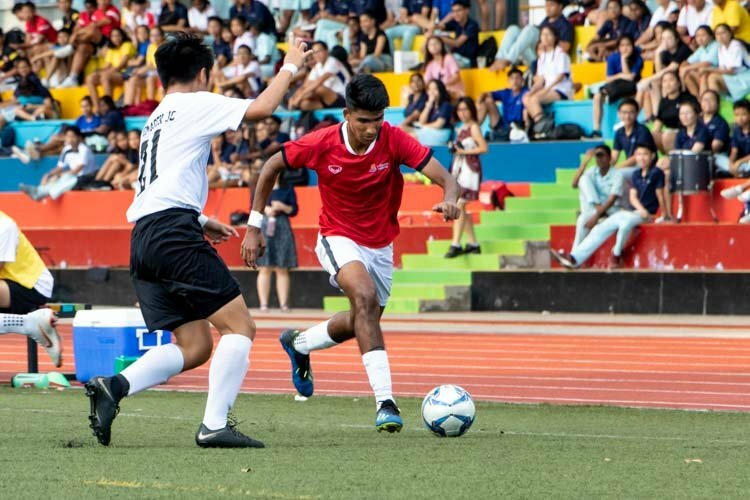 It was a frustrating half for Singapore as the Haiti players began to deploy time-wasting tactics by going down from every single challenge by a Singapore player. Goalkeeper Petit Frere was eventually yellow-carded for wasting almost half a minute before taking a goal kick. Someone needs to make a banner of this quote to motivate our cubs! Hi Boys! No worries you guys were on the losing end it’s ok, u guys already reach the initial target of semi final stage, also bringing back fans to local football who I believe will be there again to cheer you all for the bronze medal and ultimately the future. You boys even though just 15 and some just only 14+, played with maturity and disciplin as you boys show the world the true meaning of the Youth Olympic Game of friendship & respect! Now rest well and look forward to the bronze medal play off! And most definately the future! 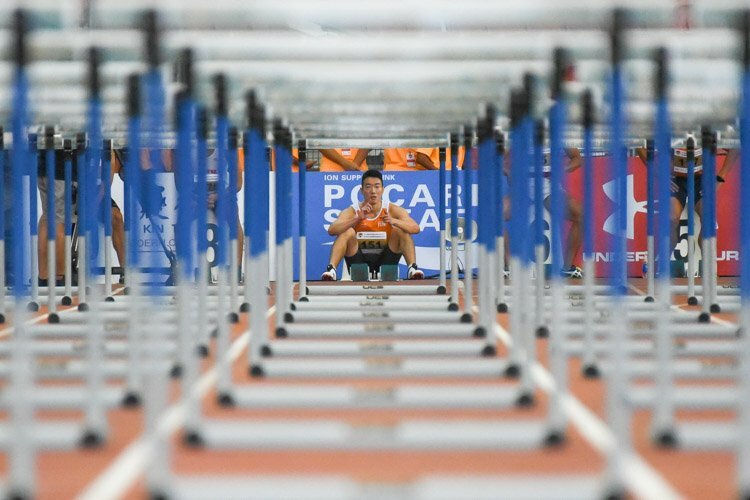 I believe with recent report on u cubs, FAS will make time n effort n finance to invest in you all, like they recent report of having a U-17 world championship, then moving on to U-19 tournament and eventually the elusive gold medal in sea games! By then you guy will be ripe for the picking!